I’m thrilled to announce that my next book will come out with Simon & Schuster! 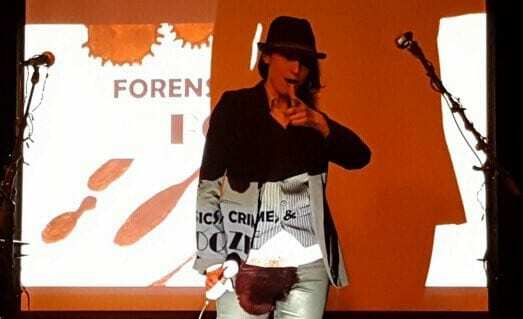 In another of life’s lessons that truth is stranger that fiction, I’ll be telling the remarkable story of a monkey’s head, the Pope’s neuroscientist, and an international quest to transplant the soul. There’s a two headed dog, too, just for good measure. Perhaps you were just thinking to yourself, I wish there was some way I could hear more weird science… Something slightly ooky and kooky perhaps? Maybe some disembodied heads and missing brains? Well, have I got a deal for you. How about some #Frankenstein as we approach #Halloween? Join us at @hiramcollege on Tuesday Oct 16th at 7! Book Launch Video is Live! 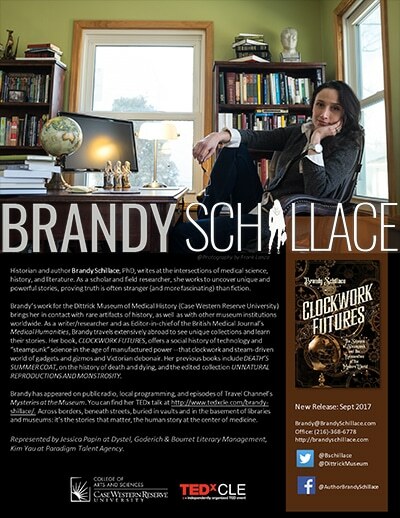 Unable to make the book launch for CLOCKWORK FUTURES in September? No worries–you can now see the video thanks to the Empiricist League! I was, perhaps, an odd sort of child. I was not terribly well socialized for one thing, unless you consider sitting on the back of another toddler in the sand box and beating her with a spoon a kind of business networking. I also bit a child’s finger when she stuck it through the fence of my yard (that will teach you). Not surprisingly, I am the only person I’ve ever met who was kicked out of pre-school and asked not to return. Don’t get the wrong idea, though. I was less raving monster and more Wednesday Addams. And one of the best examples of this comes from my first day of kindergarten. How dismal it is to have nothing to do–nothing to wish for–or, as Dr. Johnson put it in Rassalas, nothing to desire. It is a far worse fate than oceans of dread, tides of embarrassment, fits of rage, years of longing. For all of these have an object, something out in front of (or dreadfully behind) the fearful, fretting human soul. 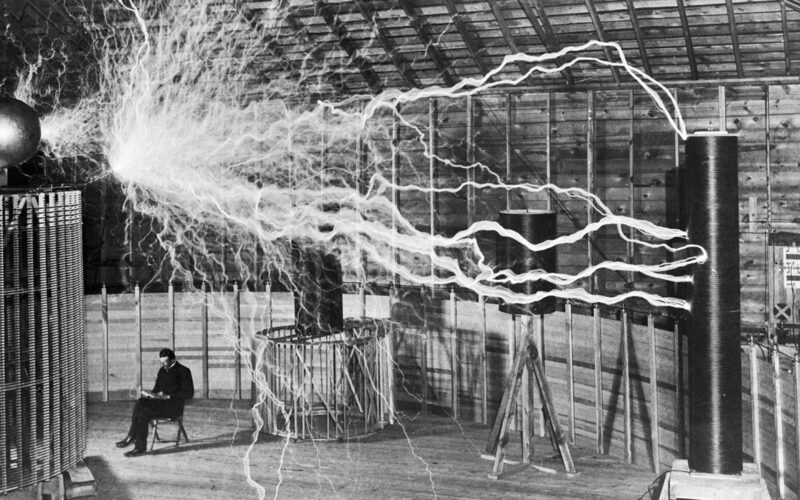 TROUBLING THE FUTURE: the Remaking of Nikola Tesla: There are two great myths about Nikola Tesla. The first is that his greatest rival was Thomas Edison. But the second is perhaps even more intriguing. Read more at the HuffPo!